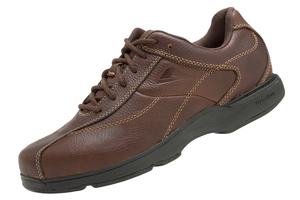 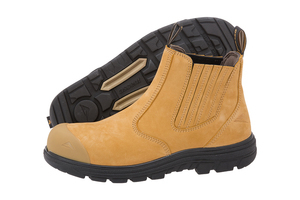 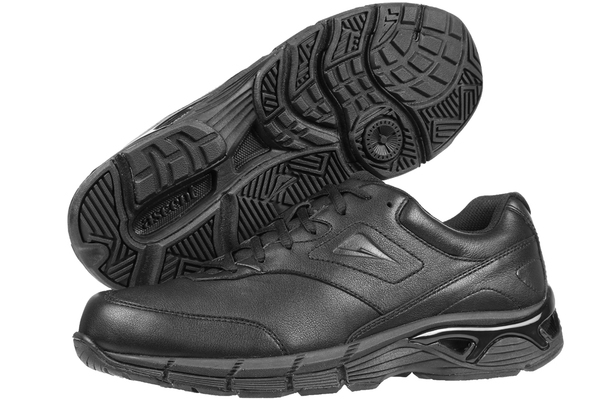 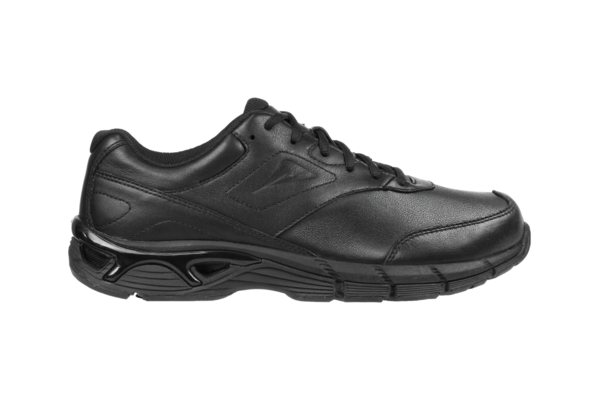 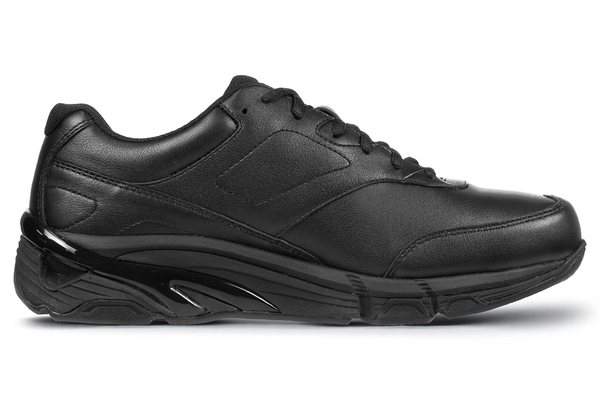 With Kinetic Matrix Technology, the Vision provides the medial support of a motion control shoe, as well as ample lateral stability. But it does this whilst enhancing the efficiency of your walking gait, providing a barefoot-like transition from heel strike to toe-off. 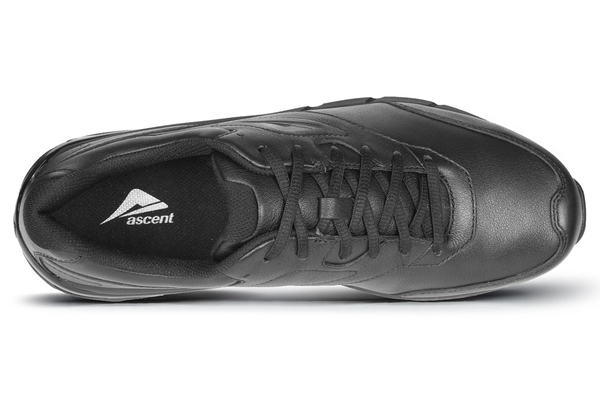 By directing and dispersing force, the Kinetic Matrix effectively delivers lower peak pressures through the rear foot and the forefoot. 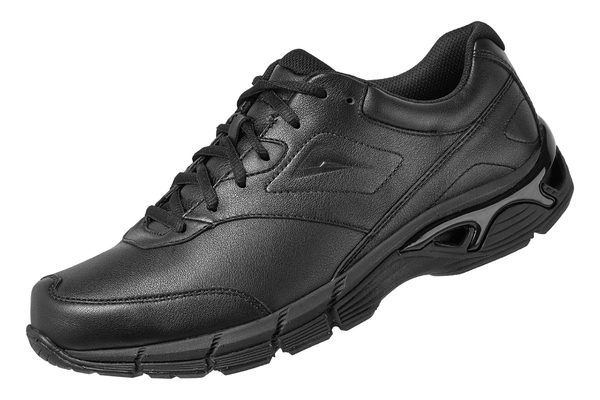 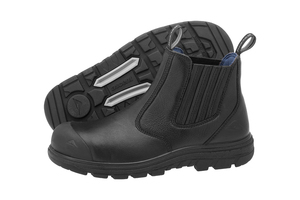 The Vision adds to this the forefoot flexibility and durability of a trainer, resulting in a tough walking shoe for all conditions.